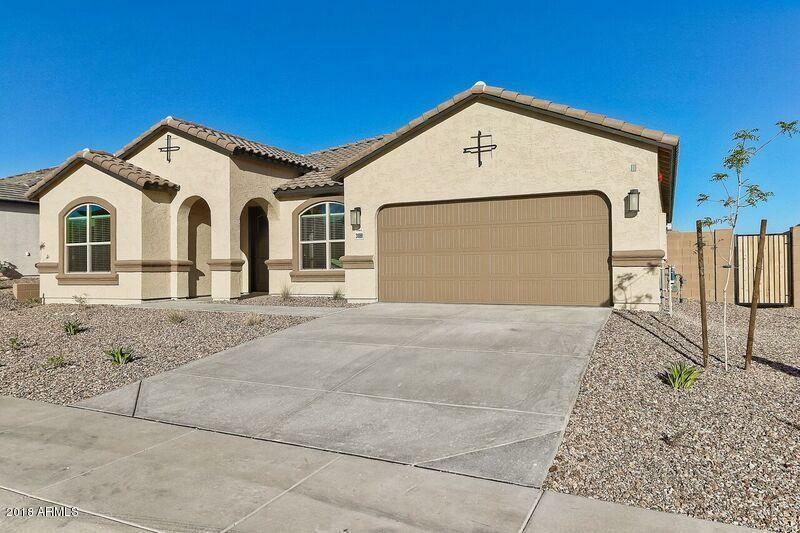 East facing backyard situated on a gorgeous lot with mountain views. 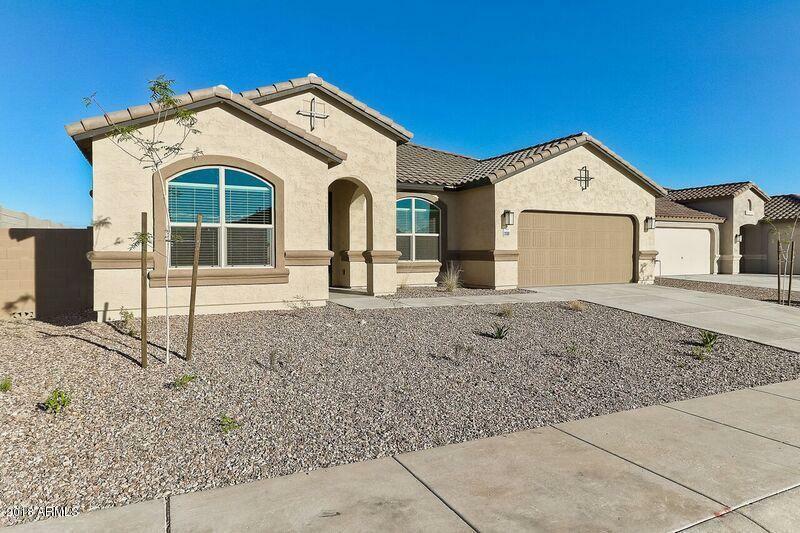 This home is currently being built on a premium lot with no back neighbor, steps away from desert trails and community amenities. 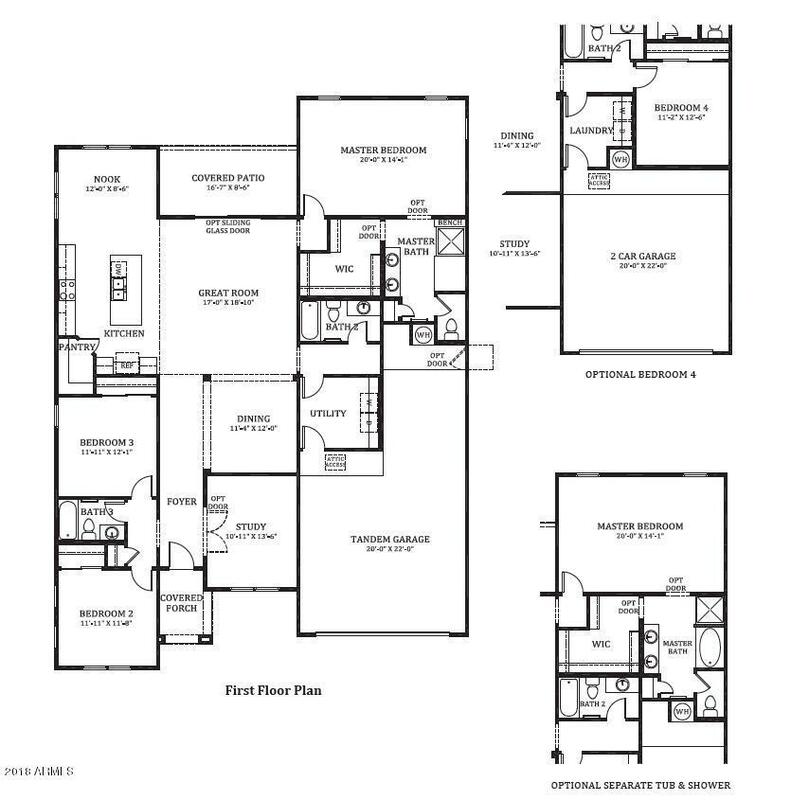 The desirable 'Pearl' floorplan features 3 bedrooms, study, 3 bathrooms, 3-car tandem garage, indoor/outdoor living, and a grand kitchen! Designer selected finish includes white cabinetry, kitchen backsplash, granite countertops, stainless steel appliances, blinds, wood looking tile throughout living area, and plush carpet in the bedrooms. This wonderful D.R. 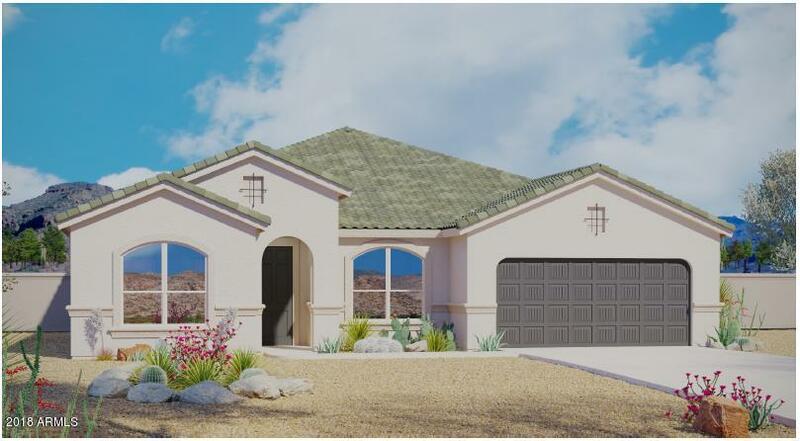 Horton home will have it all, including side by side refrigerator, prewire for a Smart Home system, prewire for ceiling fans, front yard landscape and home warranties!